Bright white 6000K high power LED light provides the perfect color match with Xenon and LED Headlights . 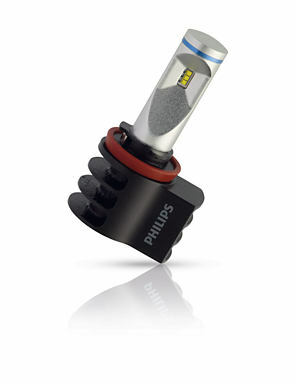 Up to 45% more light on the road than standard halogen light. AirFlux optimal thermal design for ultra-long service life.